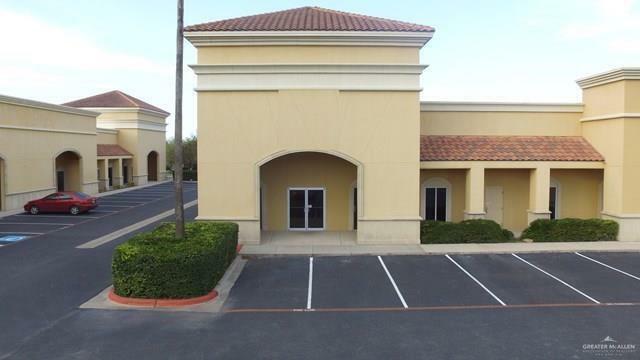 Suitable commercial space for sale that fit a variety of businesses in the professional/retail category. With 3,410 sq.ft. of total office space and a neatly paved parking area.